A Canadian charity is bidding to have people with Down’s syndrome recognised as an endangered species. The Canadian Down Syndrome Society (CDSS) has launched a campaign to highlight that the Down’s syndrome community qualifies as ‘endangered’ by the International Union for the Conservation of Nature’s criteria. In Iceland, almost all unborn babies with Down’s syndrome are aborted. The figure is 92 per cent in the UK, and in Canada it is close to 90 per cent. 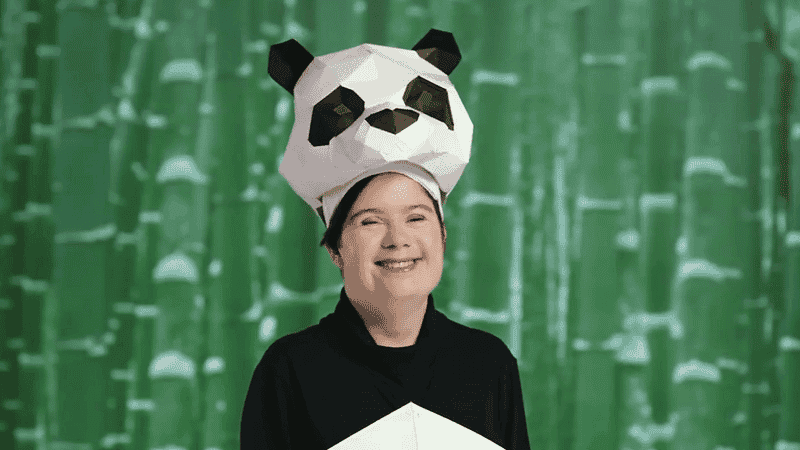 The group launched a social media campaign entitled ‘Endangered syndrome’, which features children with Down’s syndrome dressed as animals to draw the comparison between themselves and creatures at risk of extinction. It has also launched a petition calling for people with the condition to be placed on the ‘endangered list’. The CDSS noted that in North America, animal welfare groups get 90 per cent more funding than Down’s syndrome charities do. Spokesman Ben Tarr said: “We’re not saying that we are a community of animals at all, we’re just trying to put a comparison in the world that says when someone gets put on the endangered species list they’re given all the support to help that species thrive”. He added: “what we want for our kids, for our community, is the ability to thrive. Ben’s six-year-old son Leo has Down’s Syndrome. He has had to switch school three times due to a lack of available resources.